"This is a nurturing environment." After college, Alison joined AmeriCorps VISTA and was assigned to canvas the streets of downtown Seattle, get to know local homeless people with mental illness, and help them find care. The volunteer work became a full-time job and eventually led Alison to go back to school for a graduate degree in clinical mental health counseling. Alison worked as a school counselor at the high-school level before coming to FCS in 2013. She is trained as a sculptor and uses expressive play therapy in her work. 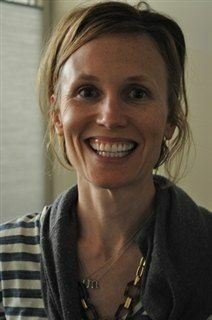 In her spare time, Alison enjoys yoga, swimming, and spending time with her three young children.